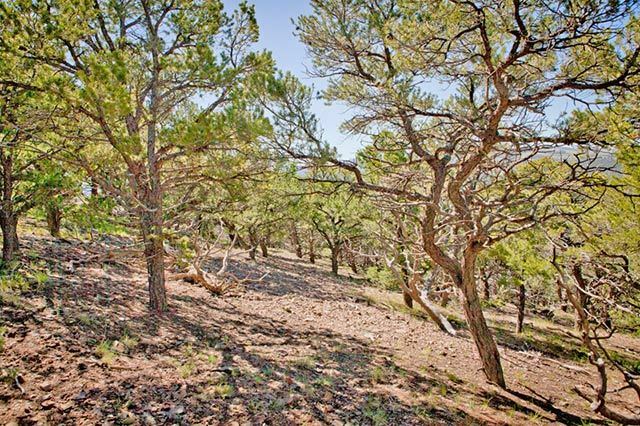 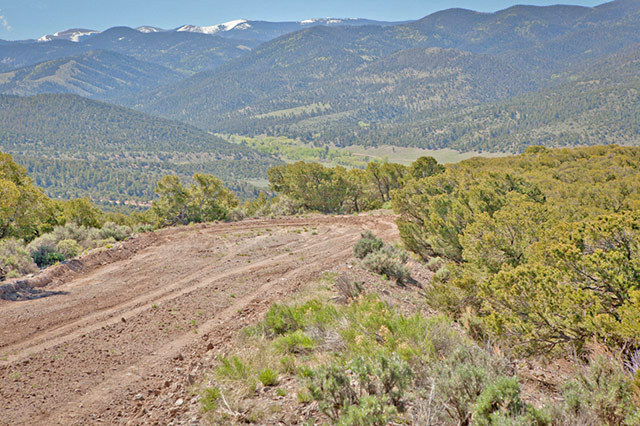 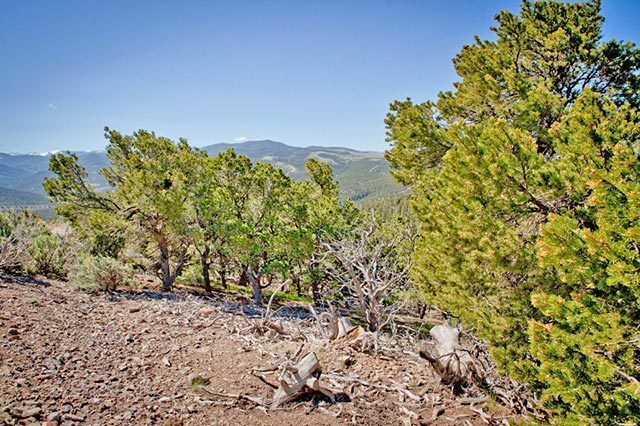 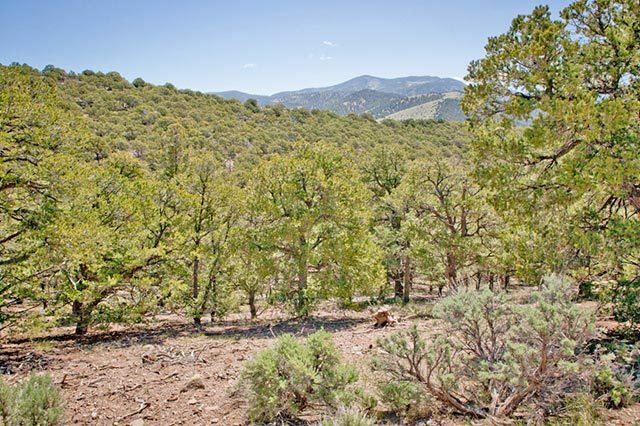 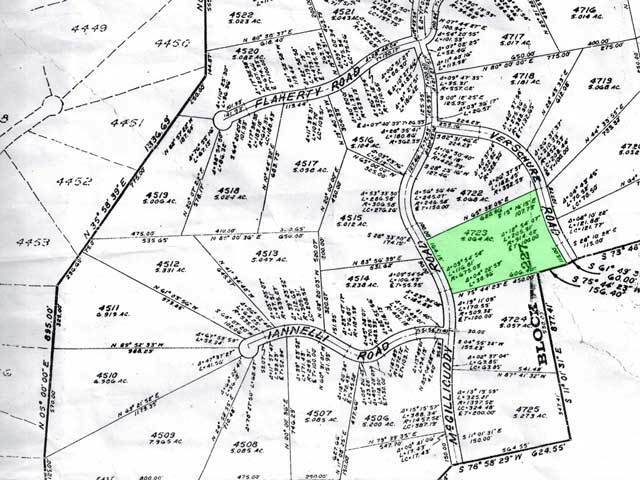 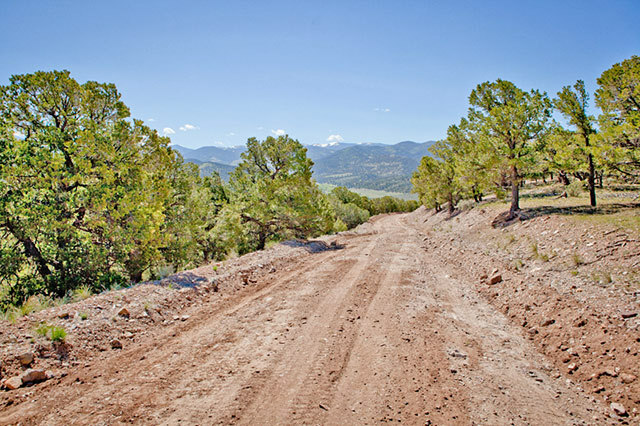 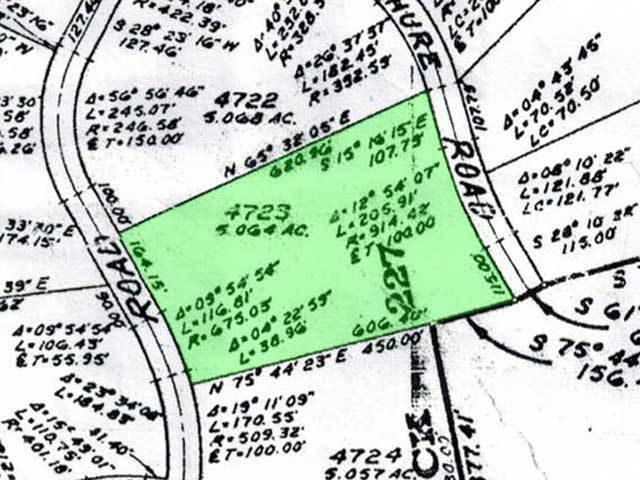 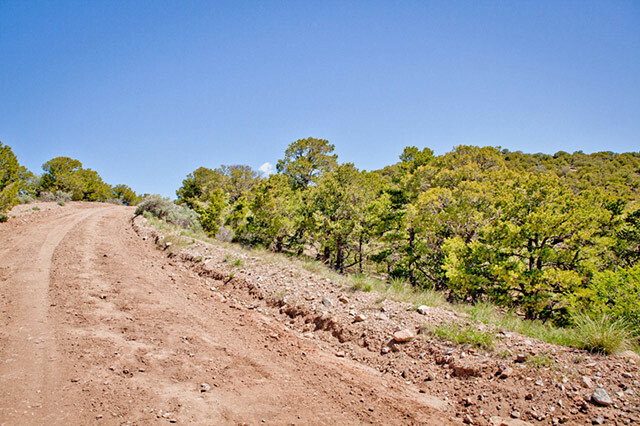 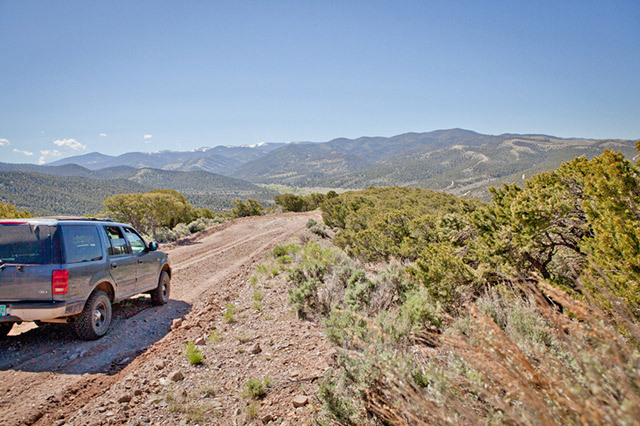 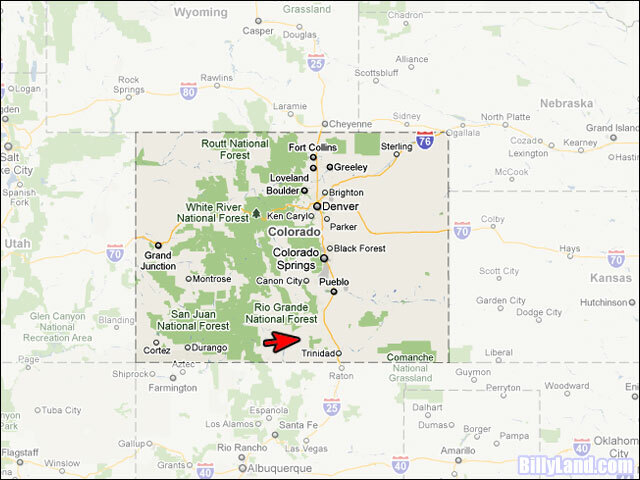 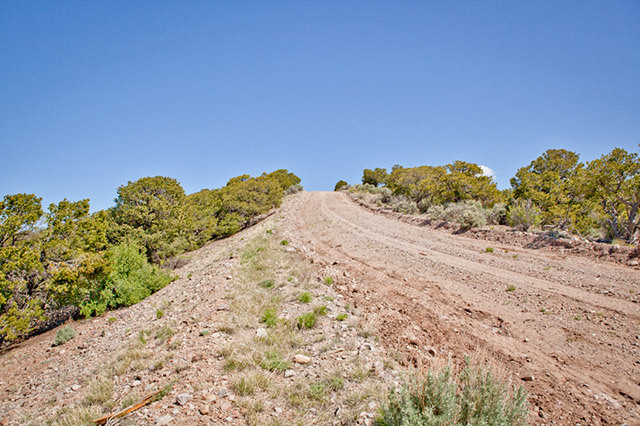 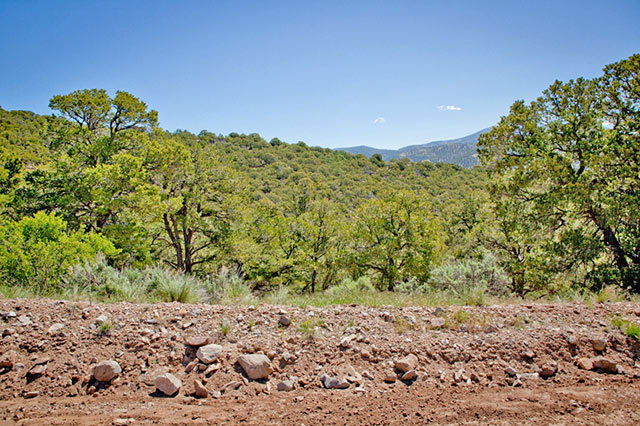 Beautiful Southern Colorado, this spectacular 5 acre parcel is in the foothills of the Sangre De Cristo Mountains. 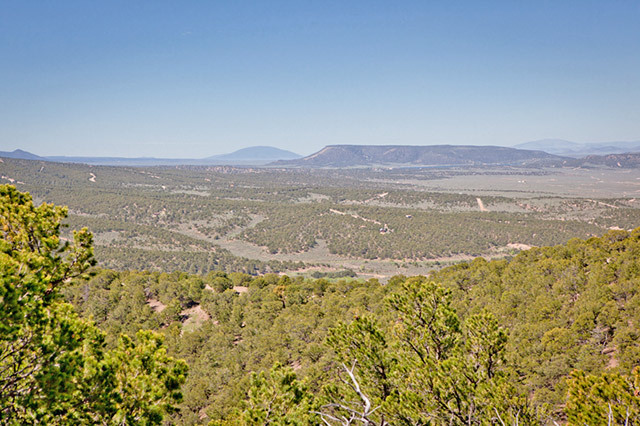 This is a very scenic area with snow capped mountain views and the ever changing Colorado sky. 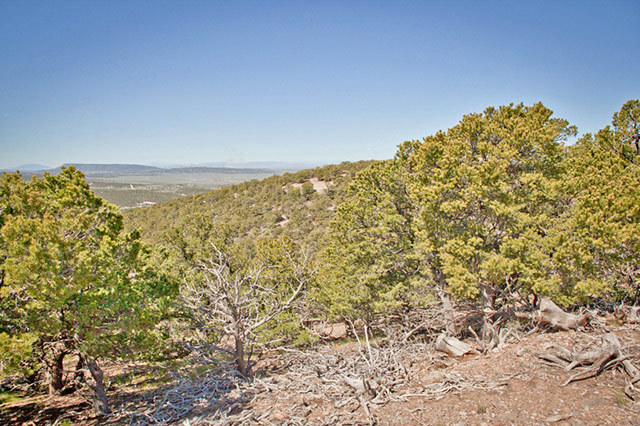 The area is surrounded by lakes, streams and national forest.